This amazing home has had big price reduction and is priced below market value for a quick sale. If you're in the market for a 5 bedroom, 5 bathroom, 3 car garage home that is on a large quarter acre lot, then this is the home for you. 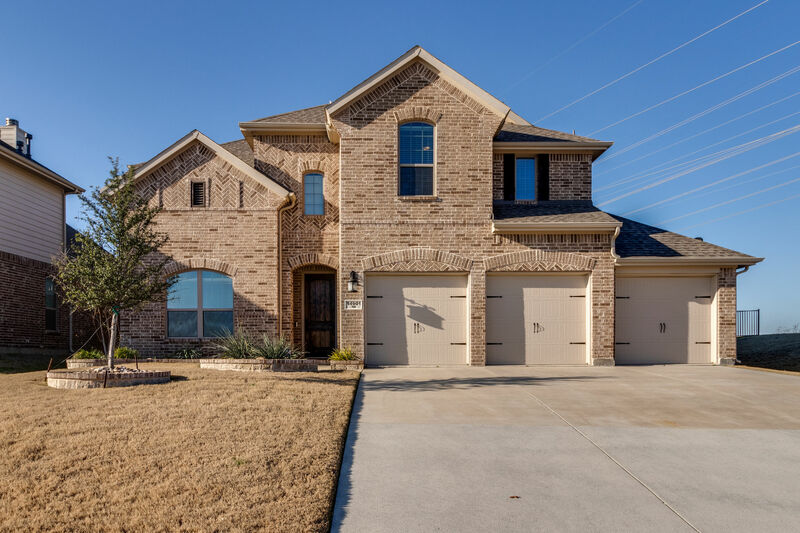 This home is located in the Seventeen Lakes subdivision in far North Fort Worth/Roanoke area. Northwest ISD school system with high school zoned for Byron Nelson. This beautiful home has no neighbors behind; what it does have though is a beautiful lake that makes for a serene setting. This home has quick access to hwy 114, 377 and also interstate 35. Close to Texas Motor Speedway, Alliance Airport, downtown Roanoke, dining, shopping and lots of prks and recreation.